Data is something that needs to be secured so as to use it to acquire important information in the future. Nowadays there are numerous tools that enable the user to recover accidentally lost data. 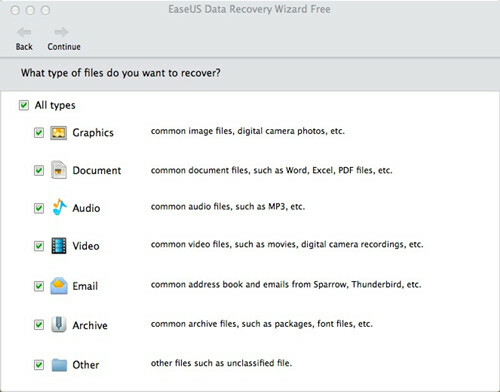 One such amazing tool is the EaseUS Data Recovery Wizard for Mac. This best mac file recovery makes sure that you are able to completely retrieve your lost data and files. The installation procedure of EaseUS Data Recovery Wizard for Mac is very simple and once it is completed you can easily and quickly recover your lost data. Let now explore some of the stunning features of this tool. EaseUS Data Recovery Wizard for Mac is one of the most popular and consistent tool for retrieving data that is available free of cost. Here are some great features of this incredible tool. Let us have an eye over some of the most powerful features of EaseUs Data Recovery Wizard. EaseUS Data Recovery Wizard for Mac is an effective software that allows the user to retrieve different types of files from various storage devices such as SD card, memory card, external drive, USB drive, music player and Mac- based drivers. With this tool, you can retrieve lost documents, emails, photos, videos, music and much more from your Mac at a tremendous speed. It enables the user to recover data lost due to virus attack, formatting, improper operations, deleting or any other such reason. This software will perform a quick scan automatically once you begin with a new scan. If you are unable to retrieve the lost data with the help of quick scan then you can click on the deep scan option. Deep scan will carefully scan your device completely to recover lost files that could not be found by the quick scan option. With the help of deep scan option you will be able to find data even if the system is corrupted or partition is lost. You would also be able to recover data even if it is deleted. By following three easy steps, you will be able to recover the lost data with the help of the two scanning modes. The results of scanning will be restored in three catalogues namely Time, Path and Type that enables the user to retrieve data lost. You even have the option to search by file names to locate the files quickly that will save your time as well as efforts. You will be able to preview the files in thumbnails that will help you decide which files to recover depends upon their quality. 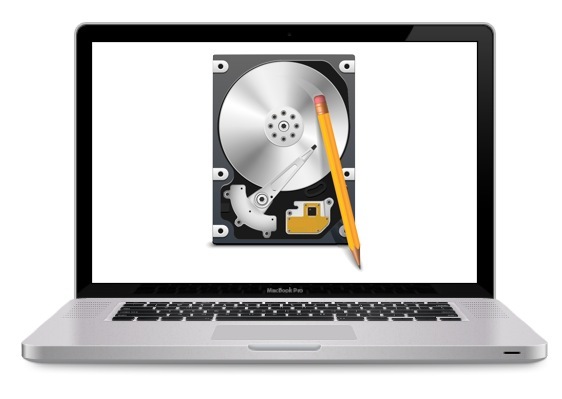 EaseUS Data Recovery Wizard for Mac is extremely popular tool which is trusted by over millions of users. This software will never hamper the working of your storage devices or Mac device. It is the most reliable tool for retrieving lost files and data. In addition, the easy-to-use user interface enables the user to retrieve files without facing any problems and no prior data recovery experience is required for this. The beginners can recover lost files by simply answering to two questions. All in all we can say that the EaseUS Data Recovery Wizard is the best option for recovering lost data. In addition, the EaseUS Data Recovery Wizard is a quick and easy way of retrieving data that you might have lost while formatting, deleting files, improper operations, virus attack or due to any other such reason. This will also save both your time as well as efforts. Moreover, it is available free of cost that will save you money as well. Simply download and install the EaseUs Mac Data Recovery software on your Mac device and enjoy the amazing features offered by this software.